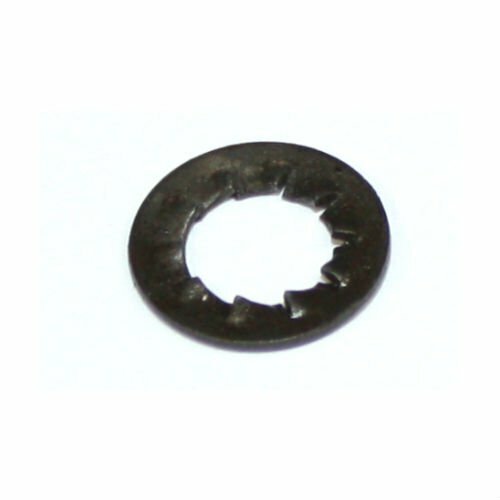 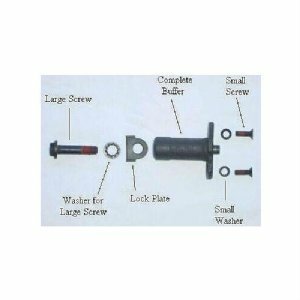 HK G3 HK91 PTR91 lock washer for large buffer screw. Also correct for those using buffered steel backplates/stocks on their HK93/33/53. These are German army surplus in VG-EX condition and in perfect working order.